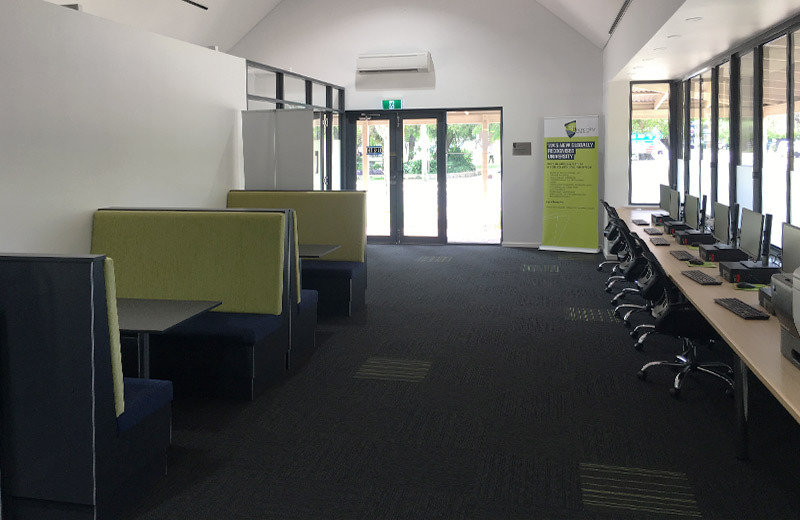 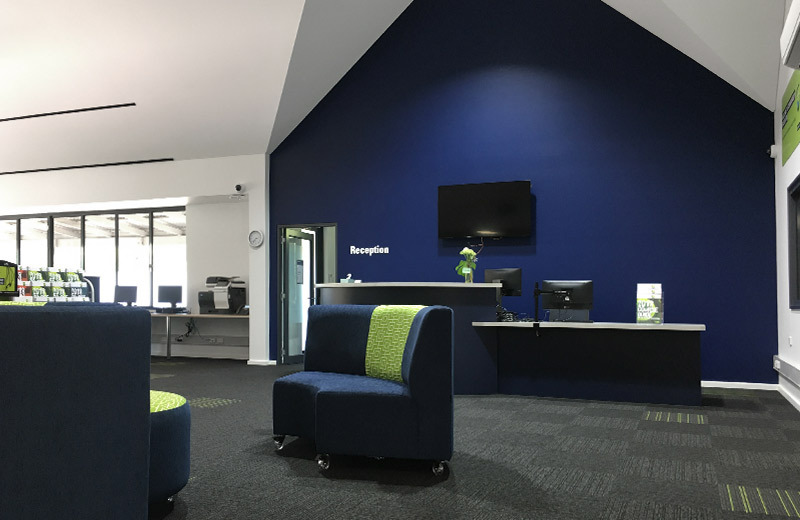 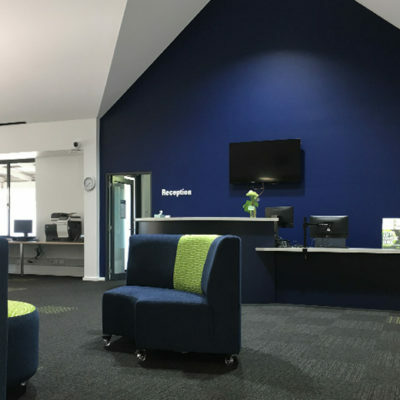 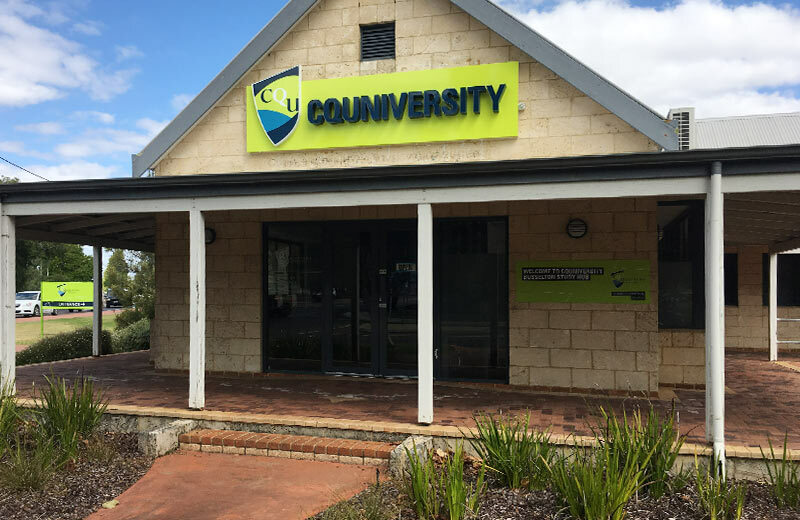 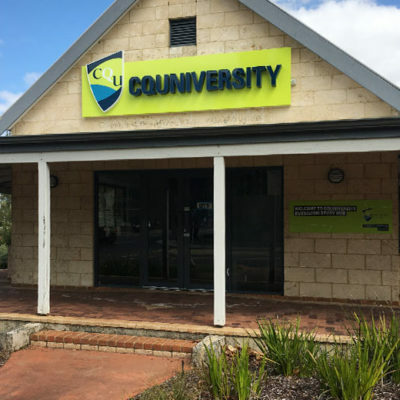 A purpose built fit-out of the well-known Old Visitors Centre on Peel Terrace Busselton was completed to accommodate the new Busselton Study Centre of CQUniversity Australia. 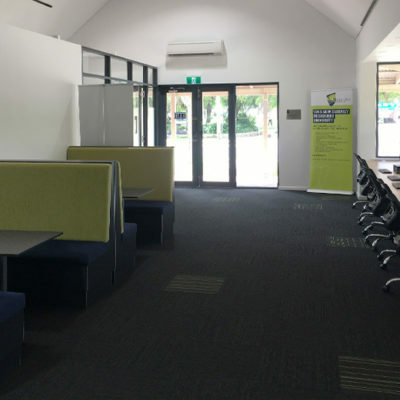 A bright and contemporary internal refurbishment provides space for student support services, computer and video conferencing, study spaces and collaborative rooms. 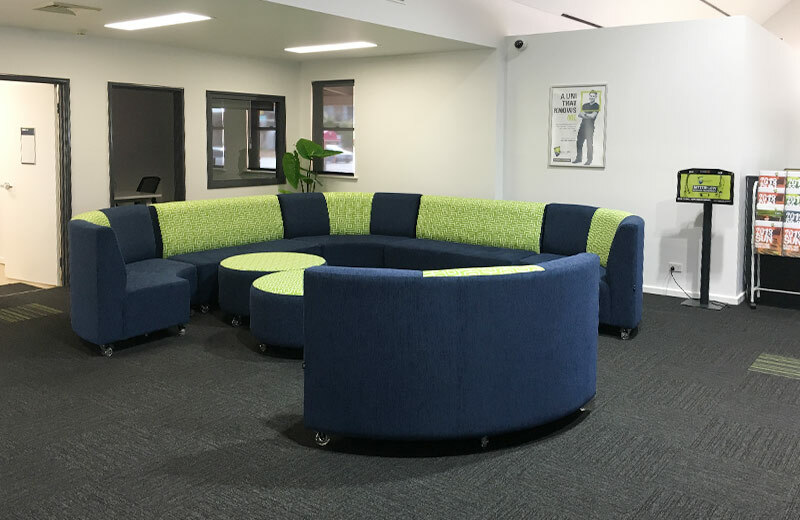 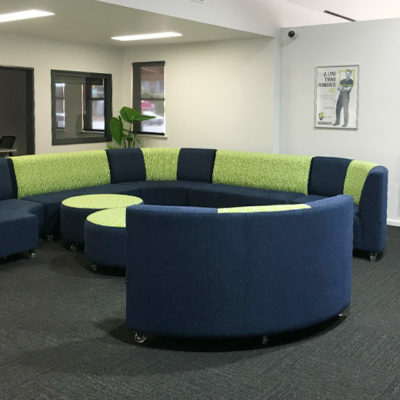 The project focus on the internal fit-out, retaining the historical exterior aspects whilst providing internally a fresh student based facility.